28 de febrero de 2009: plazo ampliado para presentar propuestas de ponencias y posters para la “24th International Cartographic Conference” que tendrá lugar del 15 al 21 de Noviembre en Santiago de Chile. La conferencia incluye 31 temas dentro de los cuales: historia de la cartografia y cartografía de la historia, cartografia crítica y crítica cartografica, cartografia y sociedad, etc. Más info en http://www.icc2009.cl/spain/02_conferencia.html. 1 de marzo 2009 The Historical Geography Specialty Group (HGSG) of the AAG will sponsor two student award competitions in 2008-2009. The Ralph Brown Award for papers written by Master’s-level students; and the Andrew Hill Clark Award for papers written at the PhD-level. Dr. Matthew Farish (chair), University of Toronto, farish@geog.utoronto.ca; Dr. Jamie Winders, Syracuse University, jwinders@maxwell.syr.edu; Dr. Lawrence Berg, University of British Columbia, lawrence.berg@ubc.ca. 1 de Junio de 2009. Ristow Prize competition. 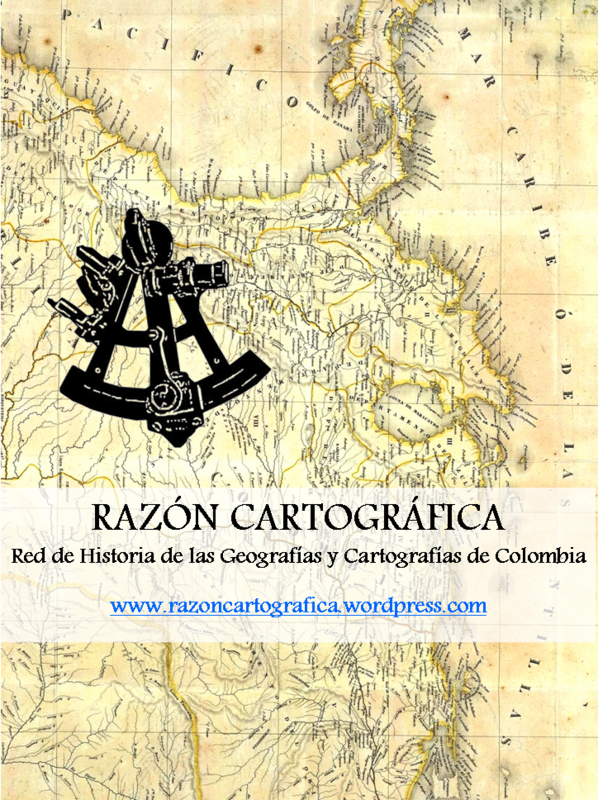 The Ristow Prize recognizes academic achievement in the history of cartography. The winner of the Ristow Prize will receive a $1000 cash award, a one year membership in the Washington Map Society, and publication of the winning paper in The Portolan; see: www.washmap.org and questions to mariannemckee@aol.com .